We offer a flexible support for your development. 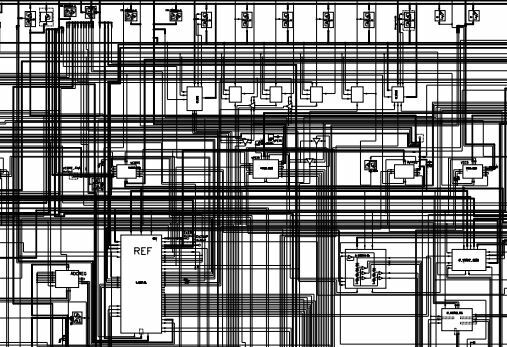 Analog Mixed mode block design, verification and documentation. We can support you on the whole design flow up to mass production. We can cover the whole design cycle for you. LV /HV design upto ISO26262 quality standards. We combine the experts in the field of powermanagment Dc/Dc and linear regulators, sensor interfaces, drivers, high integration of SBC (System Basis Chips). System experts for integration of HV (upto 100V) with 1,5V digital DSP function with Dc/Dc and high resolution sensor interfaces. Analog design from block level upto system level with documentation up to safety relevant designs. Develop test strategy for cost efficient ATE (mass production) test. Develop BIST (Build In Self Test) for power-on testing and onsite test during operation. Develop behavioral and functional models of analog blocks for toplevel digital verification. Group the functions to digital and analog domain and find the best interface partitioning for best application match. Find the right package matching space and thermal limitations and define the pinout to match PCB constrains for external components and solve quality and safety limitations based on Pin FMEA. 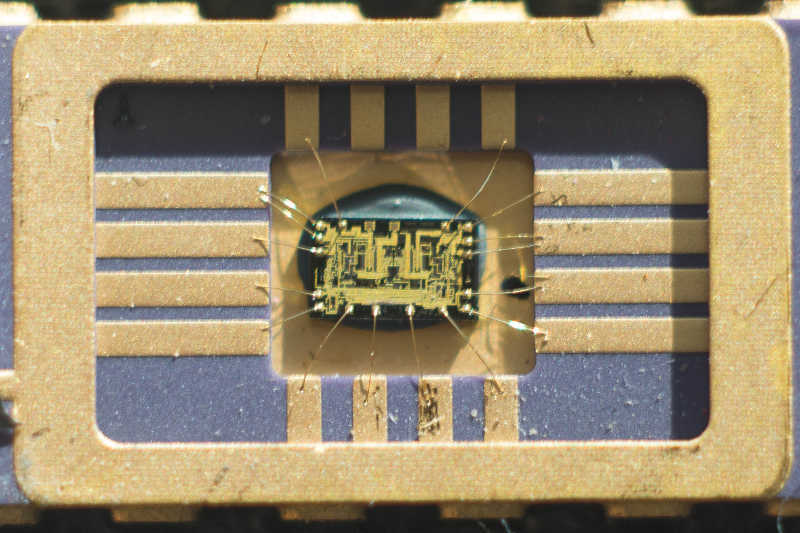 Optimize physical Block/Pad/ESD placement of the mixed signal die and give layout guidence to reach smalest die size and best isolation between internal function blocks. From RFQ to design, layout, verification, evaluation including documentation supporting ATE test and qualification. 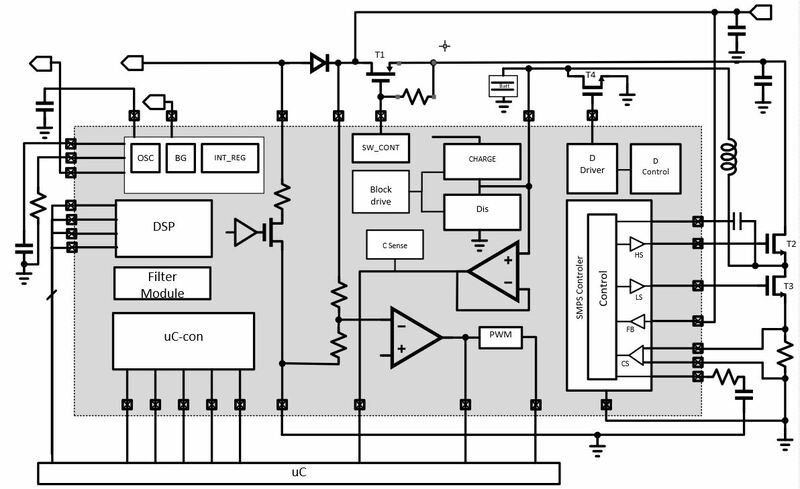 Design for Automotice ISO TS and ISO26262 like designs in the field of ADAS, Powertrain and Body electronics. We support your project with feasibility studies, quotation for die size, effort and developing time,block and subsystem design, define and develop on chip testability, ESD strategy and EMV restrictions, verification plan and execution, verification and test board development, debugging, correlation to ATE test and qualification support. Active support for application feasibility / optimization, system feasibility / optimization, best practice, design / layour reviews, design for Automotive application, HV BiCD design upto 100V, ISO26262 related designs with technical safety judgements. Sibrai Electronics was founded 2017. 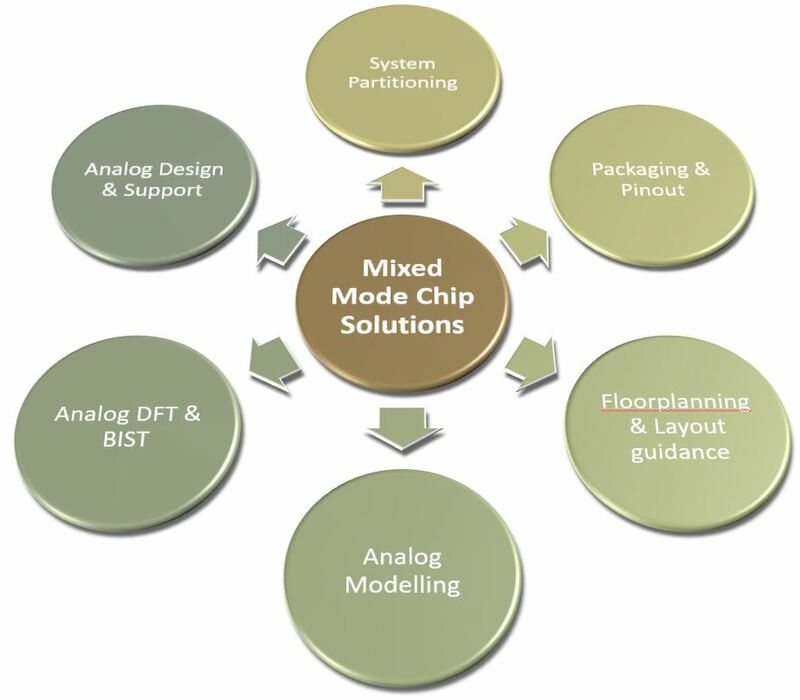 We specialized on analog and mixed mode design of integrated circuits. Copyright © 2018 . All rights reserved. Any reuse Information on this website only with written approve from Sibrai-Electronics.